Six Nations Teams of the Weekend: Who put a Scotland player in there team? 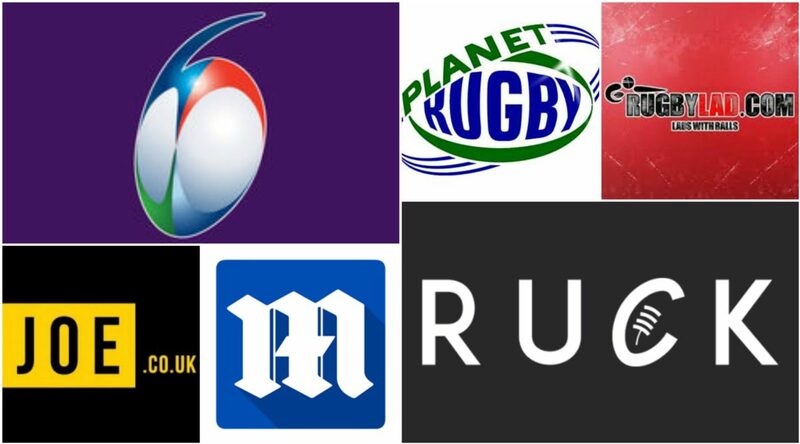 Home > Rugby News > Six Nations Teams of the Weekend: Who put a Scotland player in their team? Six Nations Teams of the Weekend: Who put a Scotland player in their team? The opening weekend of the 2018 NatWest Six Nations was certainly eventful, and as always news outlets have released their team of the week following the two days of immense rugby action, RUCK included. Take a look and decide who’s best.